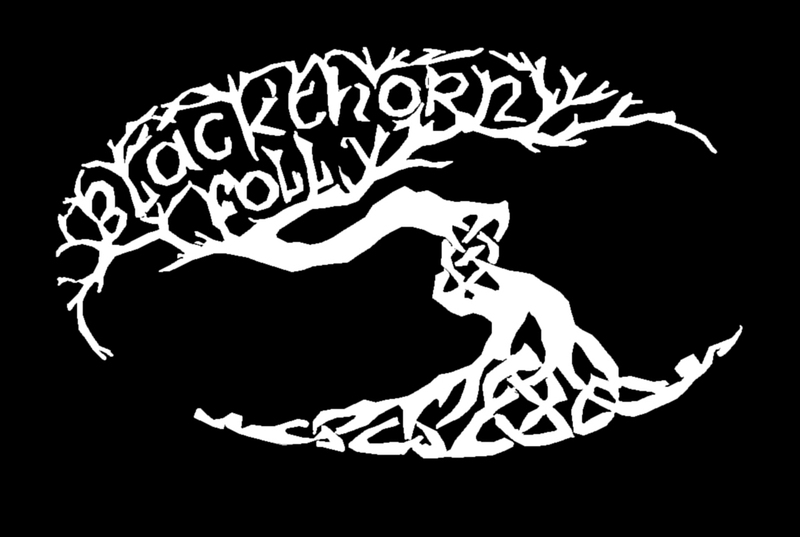 Blackthorn Folly is a five piece traditionally inspired band from the Milwaukee area. We play traditional Celtic tunes, pub songs, American standards, and even some pop music with high energy and a ground stomping tempo. Our highest priority is entertaining crowds through great music and audience participation. Blackthorn Folly was formed in 2012 to perform on St. Patrick’s Day at a couple of the local pubs in Milwaukee. After the overwhelmingly positive response from the audience, they decided to continue to perform and create a serious band. Since they started, Blackthorn folly has continued to perform regularly in pubs around the Milwaukee area. Additionally, they have performed at Irish cultural festivals including the Milwaukee, New Dublin, and Oshkosh Irish fests. The band was originally founded by Christopher Chan (bouzouki/banjo/vocals) after getting a chance offer to perform at a local pub. He was immediately joined by Christian Tomsey (vocals/fiddle), Joe McElroy (flute), Jacob Davida (fiddle/vocals), and David Wojnowski (bodhrán). Jacob has since moved on to other opportunities, but still performs with the band as a guest artist on a regular basis. In late 2014, the band was joined by Josh Gratz (tenor banjo/mandolin). In August of 2017 the band suffered a major loss when Christian Tomsey tragically passed away. Though the band was devastated they were determined to continue providing the same fun and entertainment that they always had. Christopher Chan stepped up to the role of lead vocals to fill the void. In December of 2017, Joe McElroy received an opportunity too good to pass up. This required him to leave the state, so he was unable to continue his role in the band. After much searching, the band hired Chris Wieber to fill the job of flute in February of 2018. Towards the end of 2018, Chris Wieber had some incredible opportunities to further his life and career, but like Joe, it required him to move out of state. After much searching, Molly Noyes (Flute/Whistle/Pipes) and Heather Lewin (Fiddle) joined the group to fill the missing parts and elevated the music to new levels. Blackthorn Folly is available for all occasions. For booking information, please contact David at (262) 297-7613 or fill out our contact form.